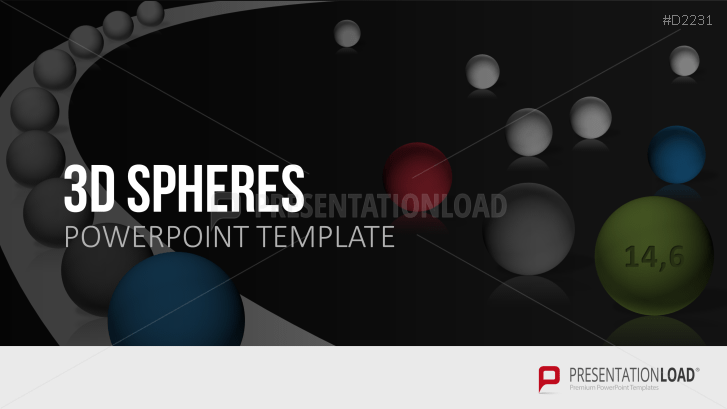 Editable 3D spheres for PowerPoint presentations. 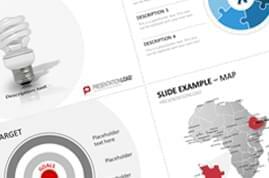 Present your ideas, concepts, product or service features with our extensive collection of 3D Spheres for PowerPoint presentations. 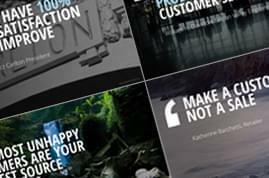 All graphics are already integrated in PowerPoint slides and optimised for business presentations, screen display and print. 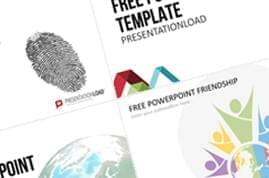 This PowerPoint template collection contains different 3D Spheres and offers in addition numerous examples for possible presentations. 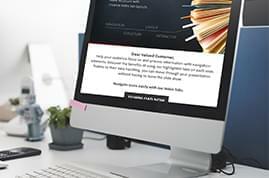 All shapes have been drawn up with great detail and it is easy for you to customize, edit as well as colour in the objects and add or delete text within PowerPoint.